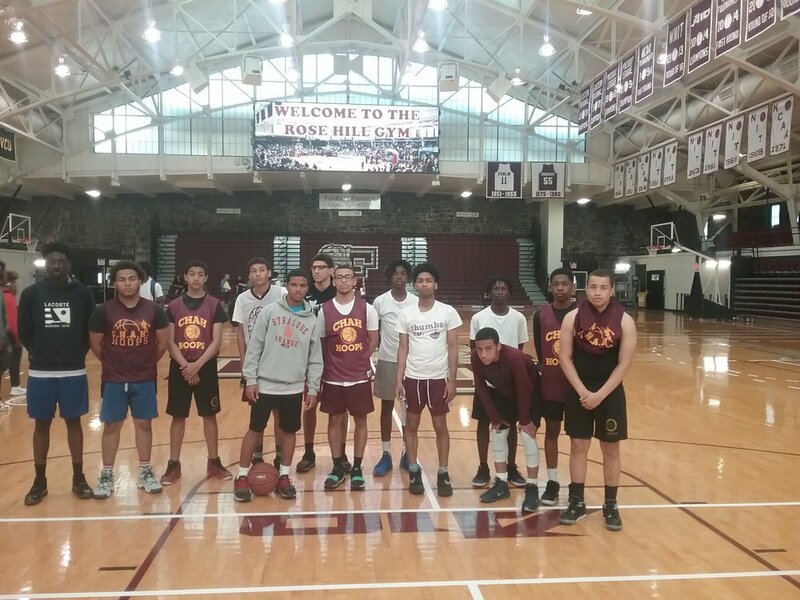 The CHAH Boy's Basketball Team made its annual trip to the Fordham Basketball Camp. 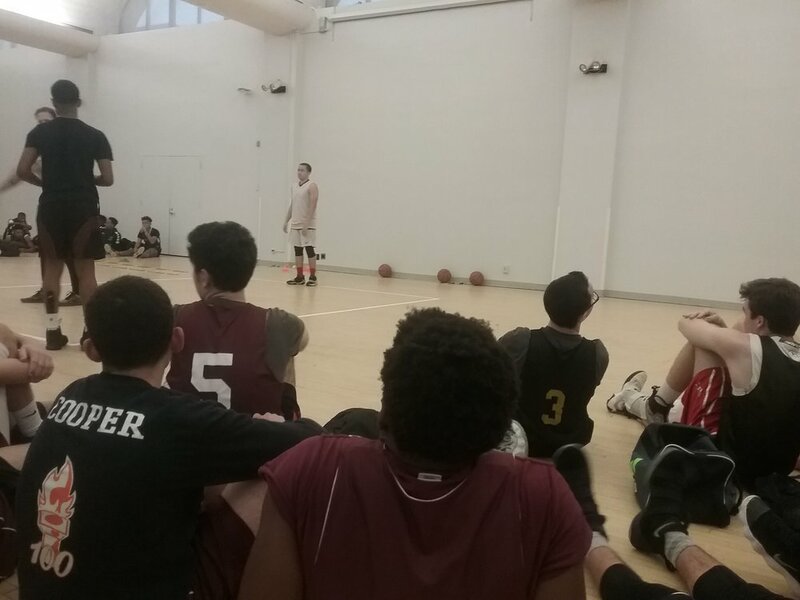 The boys spent four evenings in the Fordham University gym on their campus in The Bronx. The CHAH Team played two games and received tips from college coaches and players.